Bourjois’ products are kind of interesting. I don’t like them, I don’t hate them. Some are good, others- most of them- seem to be missing something, something of the texture of the pigmentation…something! 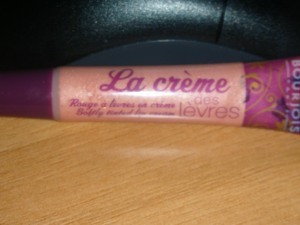 Since a while I have in my make up bag a lip cream by Bourjois, named La Crème des Lèvres. 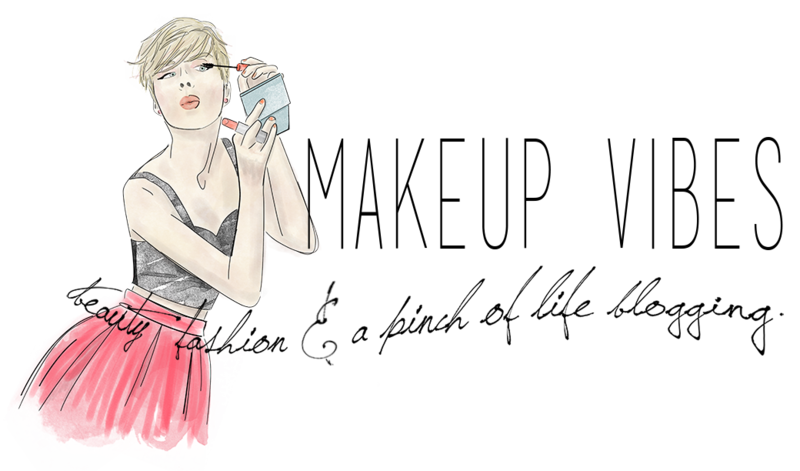 It promises to give the coverage of a lipstick, the shine of a lipgloss and at the same time hydrate our precious lips. yeah…right… I can tell you that promises don’t always come true. 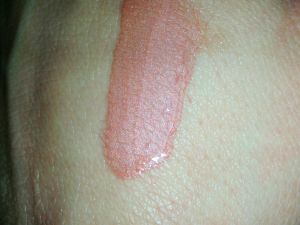 I got the shade No2 Rosè Voluptueux, a pinkie beige color. It is really natural. 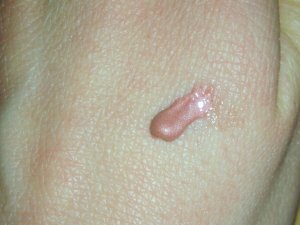 Its coverage is not the best part of the product! 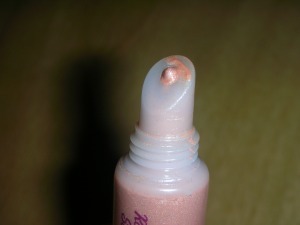 It covers more than a lipgloss but less that a lipstick. It is not sticky and I like this part! It is shiny but not too much. It just gives my lips a nice natural glow. I avoid using it all by itself. I usually apply it over a lip balm or a lipstick to avoid the feeling that my lips burn. I don’t like this product! I do not recommend it at all!!! But if you have already bought it, I am really curious to hear your opinion! So, what do you think? I don't have it, and even though it looks pretty, I'll take your word for it! 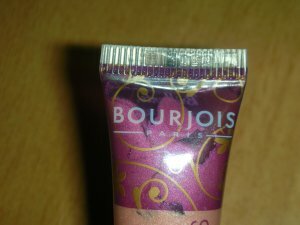 I want to try the Bourjois bronzers that everyone loves! I generally like Bourjois but I haven't tried any lipglosses. Too bad this didn't turn out good.